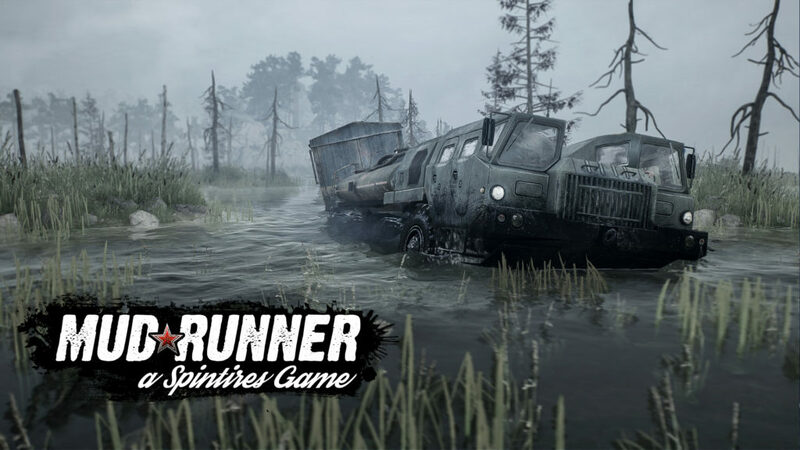 Focus Home Interactive has released the very first Sprintires MudRunner gameplay video. Featured in the video are different types of vehicles as well as the varied driving conditions that can be experienced in the game. The driving conditions are quite extreme. The video shows rough roads with muddy paths as well as passing through rivers with strong currents. Some featured vehicles in the game are 4×4’s, trucks, and other logistics vehicles. The video also showcased other features like the game’s sandbox environment, real-time hud physics, dynamic day and night cycle, realistically-simulated water currents, flexible winch system, soft tire and suspension physics and challenging objectives, among other features. This off-road driving simulation game and is the ultimate edition of Sprintires. The game officially launches on October 31, 2017, on PC, PlayStation 4 and Xbox One. The hit 2014 game Sprintires is making a comeback and it is better than before! Set to release on October 31st is Sprintires Mudrunner. Great features are coming your way, you must know all about the game here!